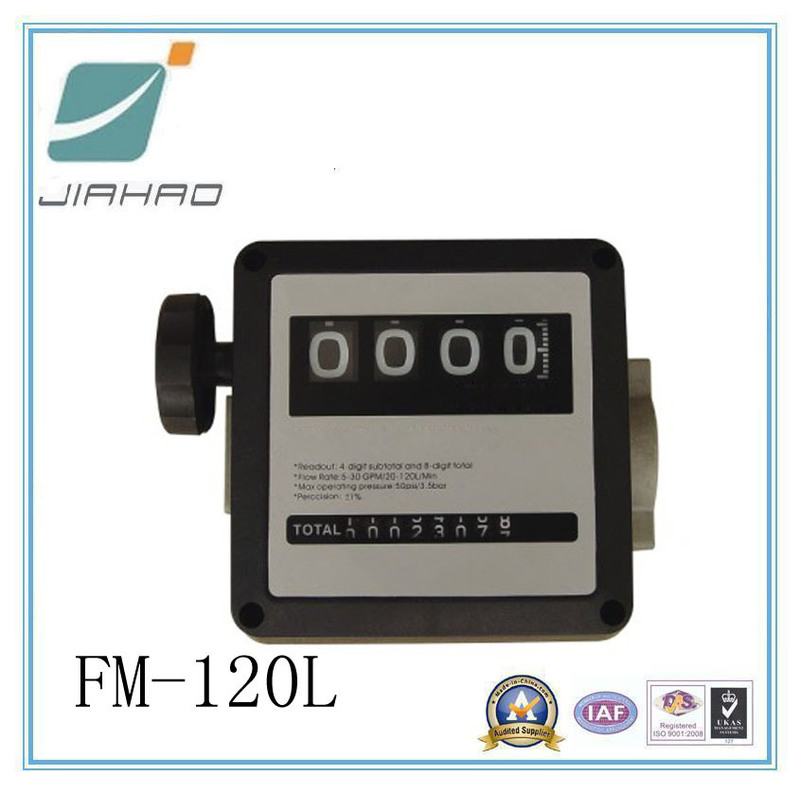 FM-120L Flow Meter is to measure the exact quantity of the dispensed fuel.They are designed for non-commercial use only.These flow-meters are reliable,inexpensive,easy to install and simple to calibrate on the workplace. Aluminium metering chamber,1" thread connection. Mechanical readout device with rotatingwheels.Subtotals can be set to zero,total readouts can not. 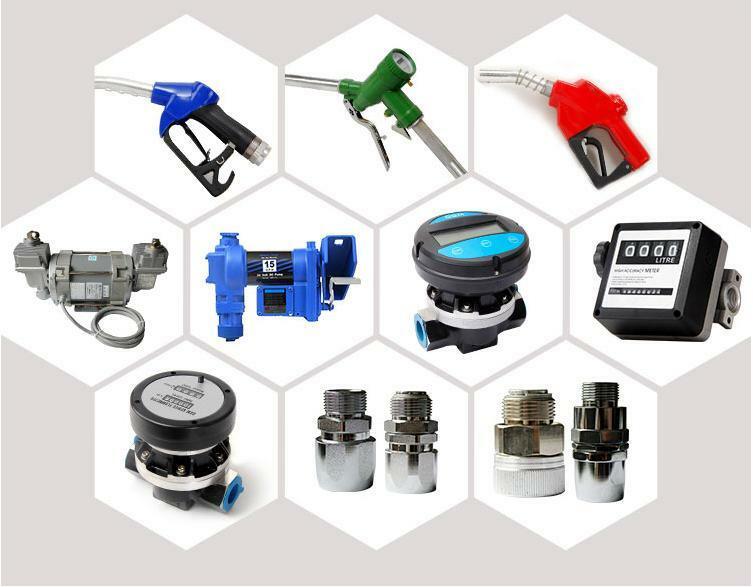 A: We are a manufacture of kinds of fuel nozzle, adblue nozzle, flow meter, fuel pump&other fuel dispenser accessaries. 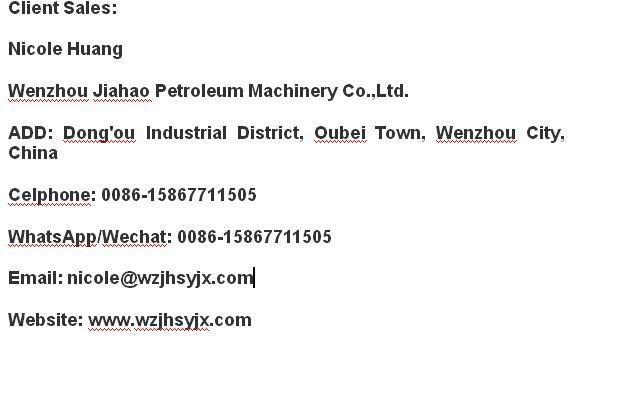 A: Our factory is located in Wenzhou, Zhejiang, China. All our clients, from home or abroad, are warmly welcomed to visit us! Q: Can I get some samples? Could be 1 pc sample free? A: We are honored to offer you samples for test. Sample fee of 1pc still needs to be collected, but could be deducted in the future order. A: Quality is priority. 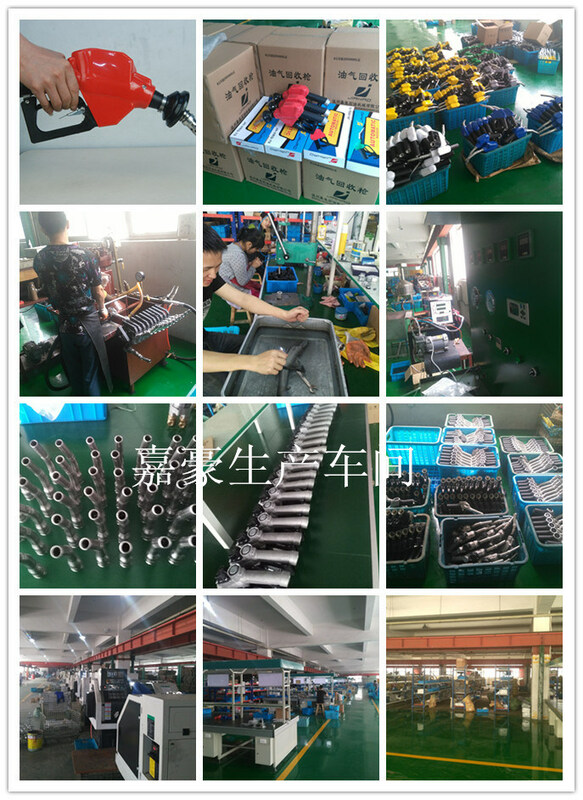 Each of our product will be inspected strictly by our prefessional workers before delivering. We have got ISO9001:2000 certificate and SGS certificate. Q: What kind of certificate do you have? Please kindly click below for more information. (inquiry) Why not!